STUDENTS SAY, "THANK YOU" …. 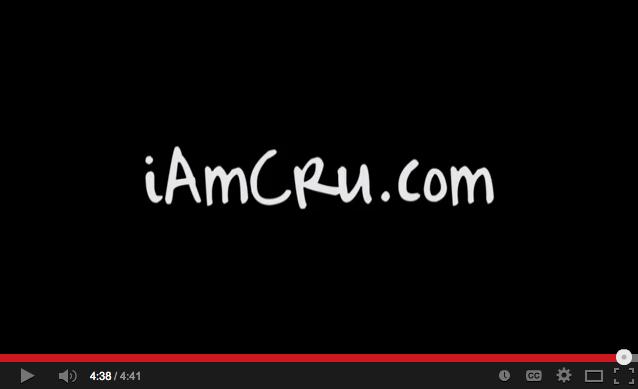 South Florida students share how grateful they are for someone investing into their lives! James and Heidi share a passion for helping fulfill the Great Commission. They couldn't be more excited about serving as the South Florida Directors for Cru! 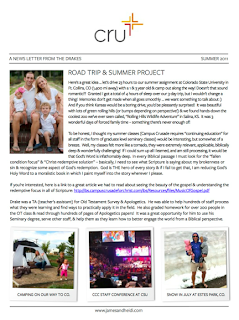 For more info about the Drake's please visit their: facebook page. 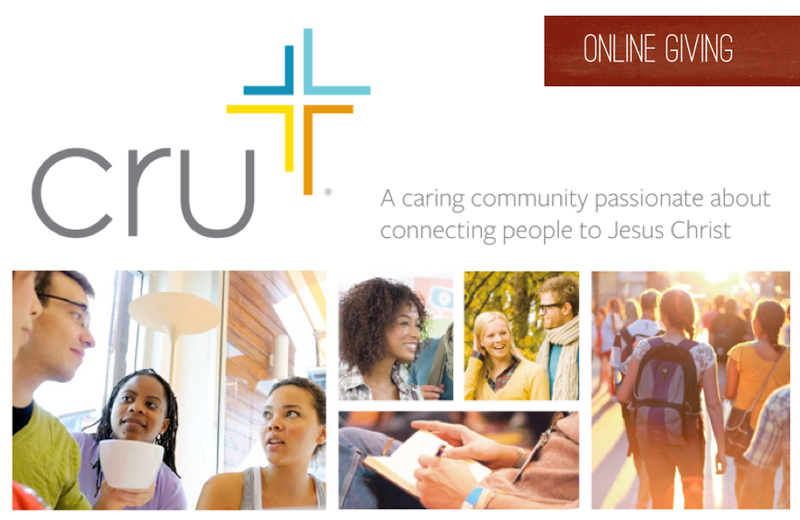 Give a gift to the Drakes ministry and help fulfill the Great Commission. All donations are tax deductible. To invest into tomorrows leaders today: click here. 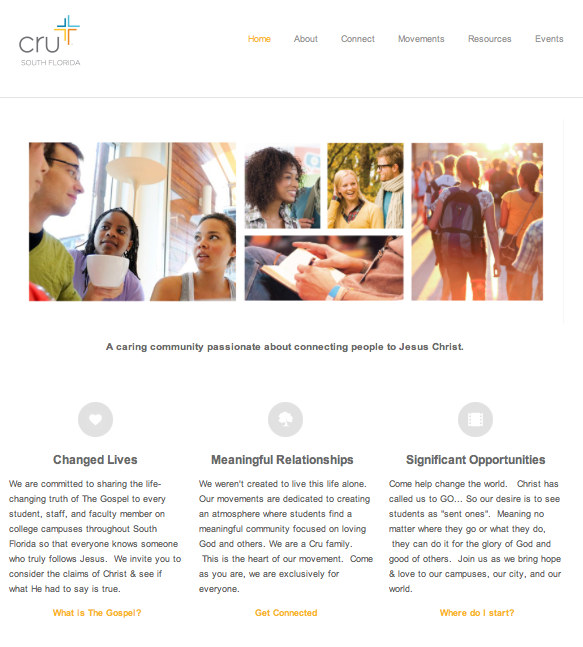 Click here for more info about Cru. www.jamesandheidi.com. Simple theme. Powered by Blogger.